Surely everyone knows that sublime feeling when you really put your foot to the floor, the speedo tops 200, G-forces squeeze you in your seat, the smell of thick leather in your nose and the powerful sound of the gunning engine in your ears. For some that is about as close to godliness as you can get. No doubt. After all, the debates on sustainable forms of mobility and the general raison d’etre of automobiles trigger emotions without fail. That was highly noticeable at the end of April round Museum für Angewandte Kunst (MAKK) in Cologne. Almost 1,000 old-timers had arrived – to be ogled by about ten times as many visitors. 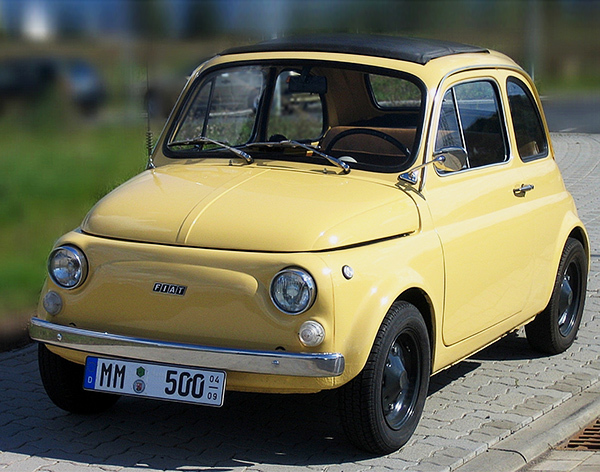 “Isn’t that a beaut!” was exclaimed when the eye came to rest on a 1950s Fiat 500 and simply seeing the interior triggered olfactory associations in the auto enthusiasts. Why do we get so emotional if confronted by veteran cars? Is the car underappreciated as a design object if we reduce it to its function as a means of transport? Is the auto not some outdated object after all given rampant urbanization? Has it really become avuncular and nothing more in current debates on mobility? 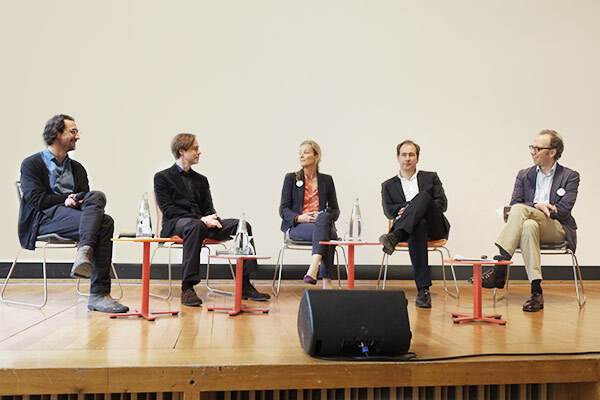 Such questions were the subject of a symposium arranged by MAKK and Stylepark on April 26, 2014. People who drive and collect cars, car lovers and amateur mechanics, and anyone else interested discussed the “most beautiful and most important industrial sculpture of today”, as Gaby von Oppenheim put it – she was the initiator of “Drive it-Day”. 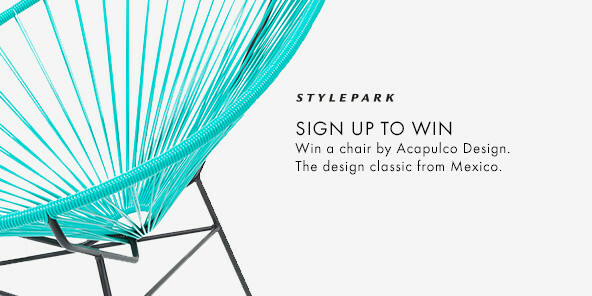 The panel was made up of journalist Niklas Maak, philosopher Martin Gessmann and architect Max Schwitalla, and the discussion was moderated by Stylepark founder Christian Gärtner. Niklas Maak, head of the art desk at Frankfurter Allgemeine Zeitung, drew on the development and design of a special hood ornament to explain what the real function of an auto is. 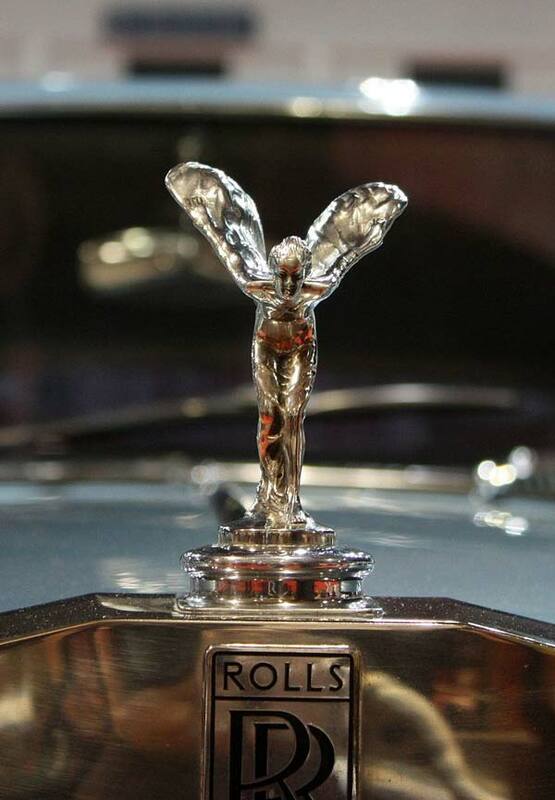 The “Spirit of Ecstasy” crowns the hood not only of every Rolls Royce, Maak commented, but also embodies “Velocitas”, the dark side of speed. This certainly does not involve the lowly transport of people or goods from A to B. Rather, the car is a vehicle that frees you of inhibitions, acceleration intoxicates the driver, whisking him away from normality. Reason thus gives way to pure emotion, disinhibited and out of control the driver forgets all rules, enjoys himself in the euphoria of speed. And today? 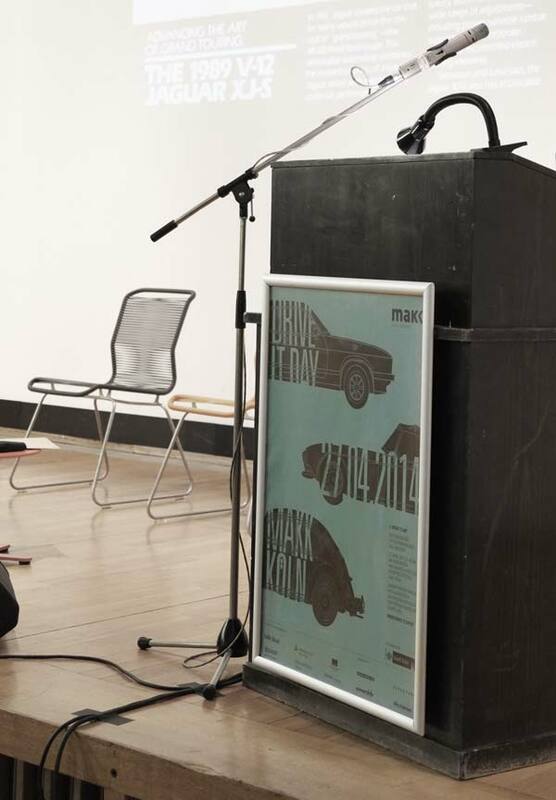 Maak asked whether a “KIA Picanto” could write design history? Does the car’s design reveal a fundamental change in the auto’s role and function? The elegance and dynamism of the original Velocitas have given way, he said, to a castle. A bastion on the outside, massive and aggressive, on the inside a safe and comfy living room. After all, you sit comfortably in stop-and-go traffic in cities. The individual’s pleasure object, Maak suggested, has become a social object of frustration. So what happens to the auto if self-disinhibition is blocked? In his lecture, Martin Gessmann, Professor of the Theory of Culture and Technology at the Offenbach Academy of Art and Design, asked how we feel if our assistance systems quite literally take the control out of our hands. Can philosophical light be shed on this question? Gessmann suggested that an auto’s dynamism derives not just from the horizontal thrust, but also refers to the vertical. The auto resembles a rocket in which we take off and become God. But what makes up the divine? 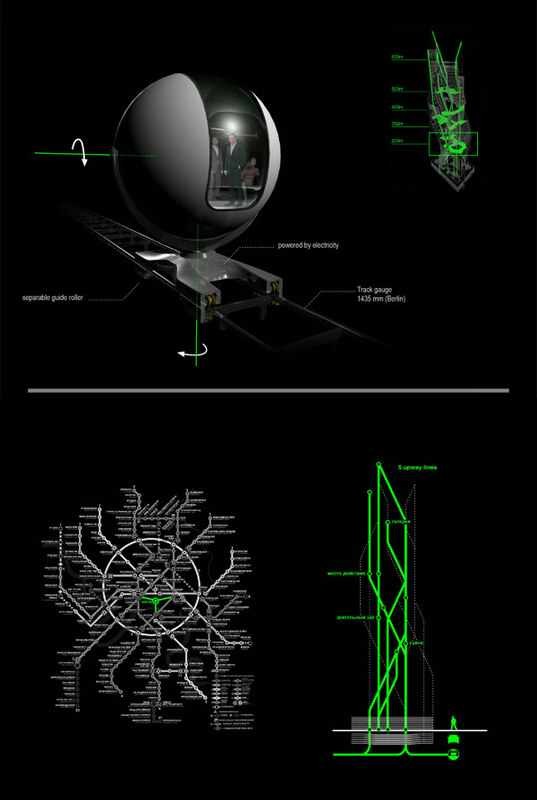 In the auto as a capsule in which the driver can do or not do whatever he likes, as sole ruler over his tiny universe? 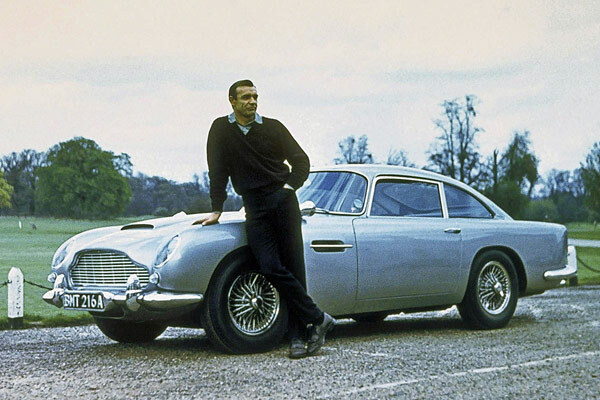 “He is God,” Gessmann quipped, “who drives his own car.” Here, he continued, we can intuit the theme of escaping a suboptimal state and fleeing to a better world, and this is what constitutes the car’s real transport mission. Such a pity that today we no longer take off but remain stuck in facts, merely moving horizontally from A to B. And into the bargain we’re increasingly losing control, as the autonomous auto repairs itself, and assistance systems act as our chauffeur and we are banished to the passenger’s seat or worse still to the backseat. To Gessmann’s mind, it’s a horror scenario for all auto enthusiasts: The rocket that shot us to Olympian heights becomes a deadly capsule in which we become stupid, fat and emotionally impoverished. “Domestication of the ecstatic,” is what Christian Gärtner termed this. Can the auto as a semi-luxurious item be turned into something completely utilitarian? Is the joy of driving merely some elitist game, while mobility is a now a basic need of the masses? Berlin-based architect Max Schwitalla started his lecture by saying that he did not own a car and relied on car-sharing systems instead. For him, the city of the future won’t involve cars. And he proved this with a few facts: A car that you share with others replaces ten personally owned cars; all the same, in 2050 there will be more than two billion autos world-wide, meaning they would cover all of North Rhine-Westphalia when parked. Many cities, Schwitalla commented, are already collapsing under the car strain, China disappearing in smog, and an inhabitant of Sao Paulo in Brazil spends on average 27 (yes, twenty-seven!) days a year in gridlocks. No surprise then that the upper class there has long since opted for different rockets and helicopters to the office – over the heads of the endless traffic jams. In short: The auto is a developmental cul-de-sac. Schwitalla advocated rethinking urban planning and architecture. The vertical axes need to be far more actively included in urban designs in order to counter the growing lack of space. In his take, greened towers spiral upwards, creating denser cities. Autos become urban-mobiles for two persons with a top speed of 50 kph, capsules that can move not only horizontally, but vertically. And why not have the vehicle melted down after use and then rematerialized if needed using a 3D printer? “Use, don’t own” is Schwittala’s slogan. Your own car – you don’t need one in cities today, and this trend needs to be advanced further he said. No one needs to need a car, Niklas Maak concurred. And quite apart from the utility value, do we need cars in order to derive something like our own identities from them? The session concluded with a discussion on design. Which concluded that technical optimization has been achieved, radiator grilles have become evil monsters and the SUV marks the zenith of moving technological castles in big cities. In the megacities of tomorrow, the pundits agreed, there will be no space for such vehicles. Whether they will be replaced by self-steering capsules that know where the hairdresser or vegetable store is – now that remained a matter of controversy. What auto enthusiasts may consider hell seems to be a space-saving necessity from the viewpoint of future-oriented urban planners. Meaning that at the end it was clear that the auto is a cultural object that has not only written design history and kindles and focuses emotions, but also a major challenge when planning the future. People, the participants all agreed, needed to be put back at the center of things. Rather than leaving the stage mainly to technology.